Operator training is of course a legal requirement for anyone operating all types of access platforms and other lifting equipment. 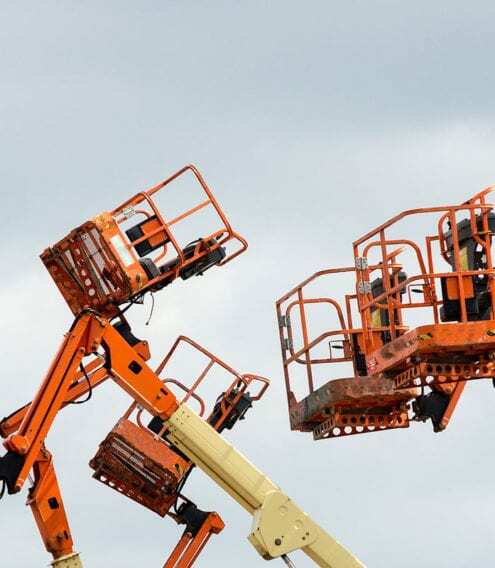 Aerial Access Services certifiated training courses offer qualifications to ensure your operators, managers and supervisors can firfill their roles safetly. Sales, servicing, repairs, LOLER examinations and training for powered access equipment in Scotland. Aerial access services are specialists in providing quality professional services to the customer.  We currently provide product support to GENIE UK, JLG, SKYJACK, BRAVI UK, NIFTY LIFT EASI LIFT, MULTITEL, TEUPEN, SNORKEL, UPRIGHT, CTE, BRONTO, MANITOU, VERSALIFT and SKYKING just to name a few. 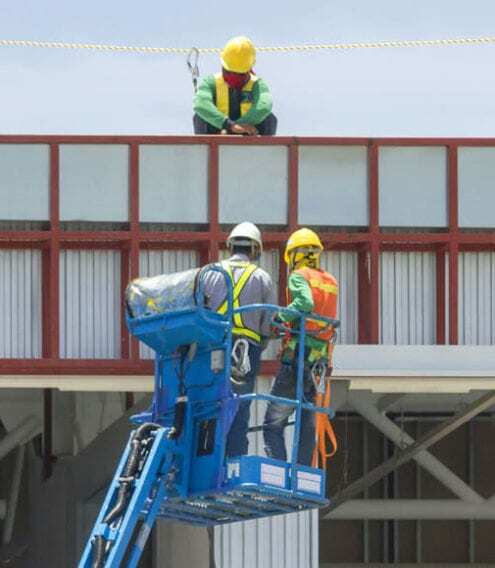 Our engineers hold a vast amount of knowledge on all types of powered access equipment. 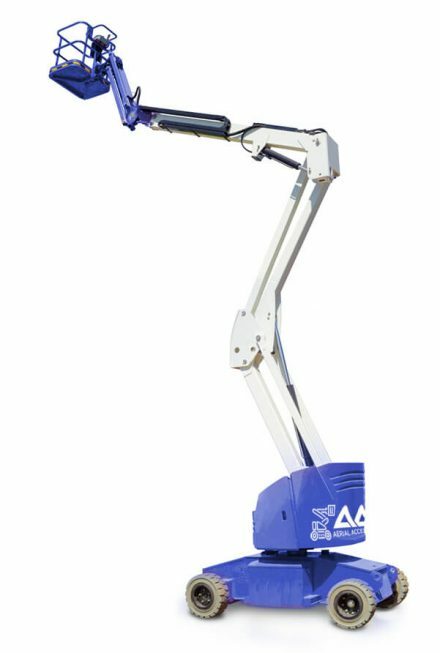 They are factory trained, have many years of experience and hold all up to date qualifications required to work on access equipment. Engineers are IPAF operator and demonstrators card holders, CAP certified by IPAF (competent assessed person card holders ) cscs card holders. 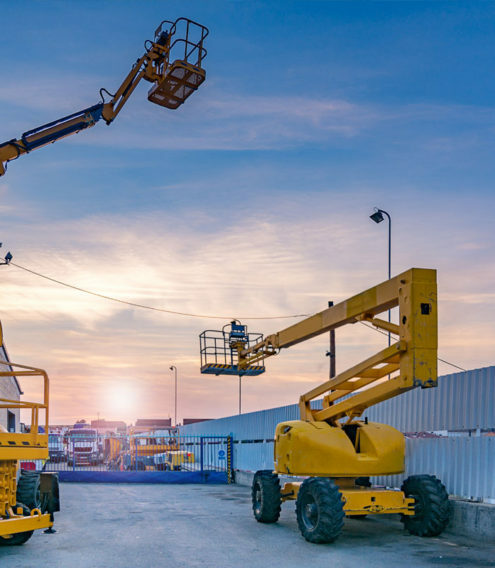 At Aerial Access Services Ltd we pride ourselves on being able to provide experienced fast and affordable services to all powered access equipment owners. We provide assistance and information 24/7. 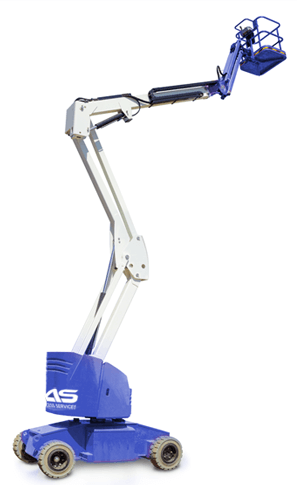 We can offer full service and LOLER contracts or tailor a service plan to suit the amount of time your MEWP is used. Our service maintenance agreements allow you to spread the cost of annual servicing and maintenance work for your access platform. 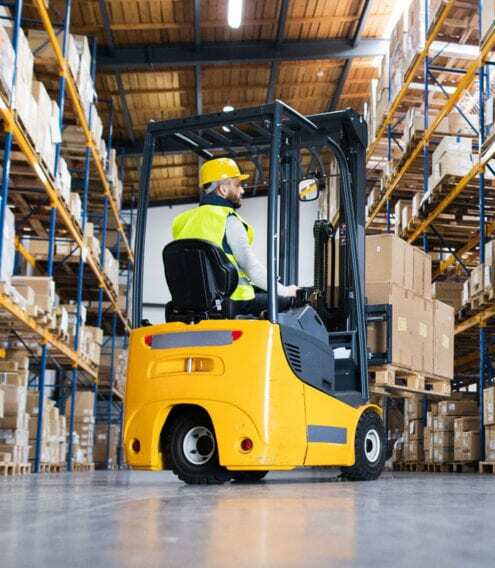 This reduces the amount of downtime caused when you MEWP brakes down our expert service team will arrange and carry out all the necessary examinations/services to ensure that you always comply with the relevant health and safety legislation of LOLER and PUWER. Health and Safety is key to everything we do! Plan today … Be safe tomorrow! No matter what type of industry you work in, we can help you with the right solution. 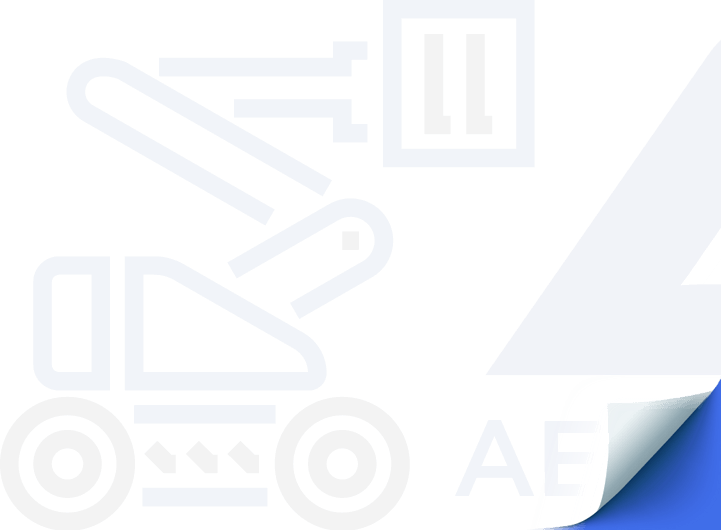 From warehousing and construction to manufacturing and engineering – Aerial Access Services will find the best access platform to suit your needs.